Complete each major project before the next one begins. 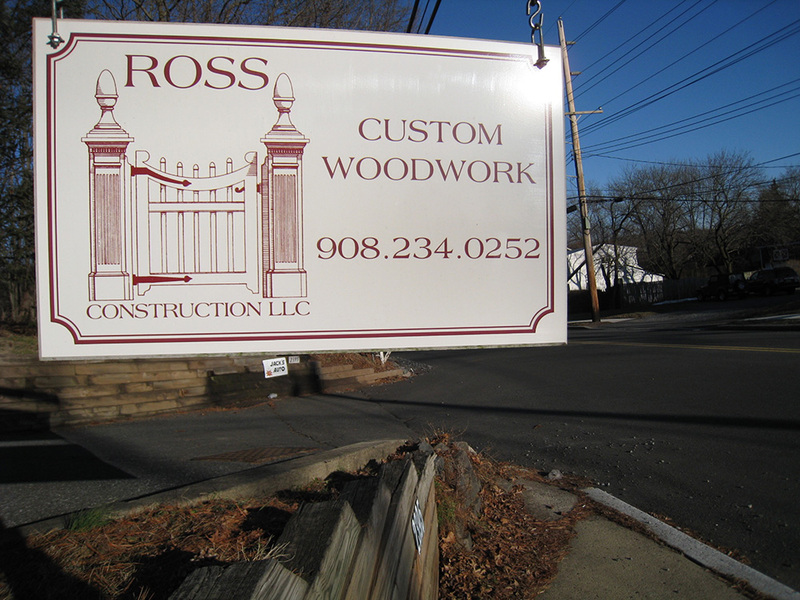 Long before starting Ross Construction LLC, we understood that to best serve our customers, their project would require undivided attention. Therefore, from inception to completion we are on the job, taking ownership of the work. If there is a problem or question, we are there to handle it. By staying focused on the work the quality remains high, the schedule is met, and each project is enjoyable and satisfying for all involved. These days, many contractors view details as a burden on their schedule and their bottom line. As a result, their work stands as testimony to poor design and workmanship. We prefer not to be associated with those contractors. Instead, we embrace the creative side of details. Whether it is reducing detail to its simplest form or embellishing our work in one of the many classical styles, we have found it is the details that not only make a project come alive, but also transform your house into your home. Through the years we have assembled a dedicated group of employees and subcontractors. We complete each project as a well-coordinated team and consider ourselves guests in your home. In choosing our subcontractors, we focus on their ability and attitude as well as their price. Choose customers as carefully as they choose us. There must be a high level of trust between the Homeowner and Contractor. We believe that no matter how well a contract is written, it is the handshake and commitment behind it, which dictate the success of our projects. Our emphasis has always been on clear communication as the job progresses, quick resolution of any misunderstandings, and fairness in all respects. Be more than just a “good” contractor. We know there are many good contractors available today and we applaud the resurgence of professionalism in our industry. However, “good” doesn’t feel “good enough” for us. If the way our customers treat us is a reflection of our relationship with them, then this is worth repeating… …we rarely advertise and we have never placed our phone number on our trucks for the simple reason that it was not necessary. Our business flows from our existing customers and their friends.